Having taken your Open Water and Advanced certifications, you find yourself thoroughly hooked on diving. Welcome to our world! Your next step is becoming a PADI Rescue Diver, but before doing so, you must have a CPR and First Aid certification. 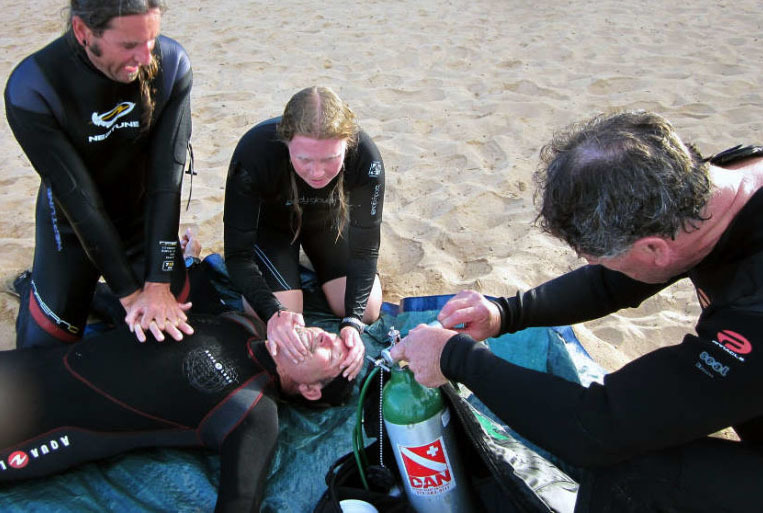 It makes sense – if you want to learn how to rescue divers, snorkelers and swimmers from the water, you need to know how to treat them afterwards. As one of the foremost international CPR and First Aid training companies, Emergency First Response encompasses CPR and First Aid for adults, children and infants, and gives you the confidence to respond to medical emergencies – not just in the diving world, but in your everyday world with your family, friends, neighbors’ and co-workers too. The course includes training in primary and secondary care which can be taken as one combined course (this meets the pre-requisites to enroll into the Rescue Diver course) or as two individual programs. Primary care focuses on basic life support and includes eight mandatory skills plus three optional skills. Secondary care builds on primary care and focuses on important skills if the emergency medical services are delayed or unavailable. Both courses are video supported and include a combination of knowledge development and skill practices. Various rescue scenarios will ensure that you understand all course topics and that you are able to apply your knowledge. Note: If you already hold a current certificate in First Aid and CPR (within the last 24 months), this will be acceptable to continue the Rescue Diver Course, so make sure you bring your card or a copy of that certificate with you. 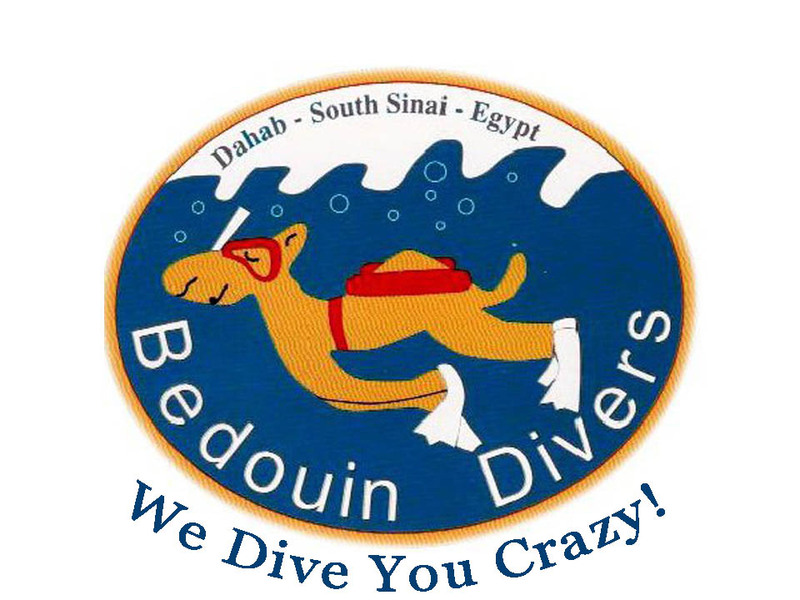 Unfortunately if you don't, you will not be able to start your Rescue Diver course.